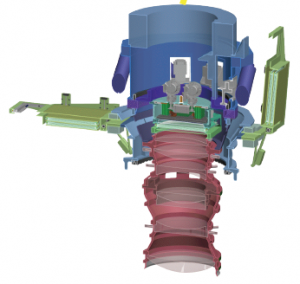 SuMIRe (Subaru Measurement of Images and Redshifts) is a project to reveal the origin and fate of the Universe by elucidating the nature of dark matter and dark energy via imaging and spectroscopy. Hyper Suprime-Cam (HSC) is a gigantic digital still camera for 8.2 m Subaru telescope. 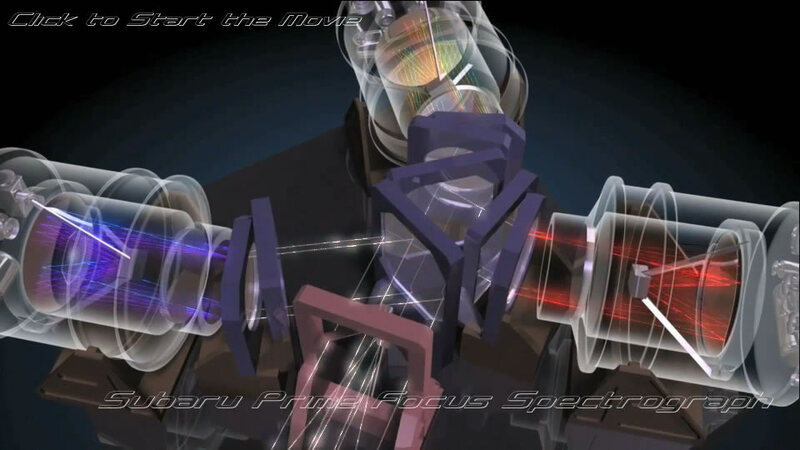 Prime Focus Spectrograph (PFS) is a precision wide field spectrograph for the Subaru telescope. Click the image and enjoy the Prime Focus Spectrograph web page.